After initial reports of Ireland’s first case of Chalara Ash Dieback Disease from a plantation in Co. Leitrim last month, another three cases, from Meath, Monaghan and Galway, have now been confirmed. The trees are all thought to originate from a consignment of 33,000 ash saplings imported from The Netherlands around three years ago. They were planted at 11 locations around the country, including the four areas where the disease has broken out. Although there has been no sign of the disease at the other seven locations, the young trees and those growing adjacent have been destroyed at all 11 sites in an attempt to control the disease. New legislation banning the import of ash timber unless it meets strict criteria was introduced by Minister of State for Forestry Shane McEntee yesterday in further efforts to protect Irish ash trees from an outbreak of the devastating disease, which kills mature ash trees. Jim Lawlor, Chief Executive with the Native Woodland Trust described the outlook for native Irish Ash trees as “pretty bleak” now that the fungal disease is confirmed here. He citing the case of how rapidly the disease has spread in the UK, and suggested that we could be facing the virtual extinction of one of Ireland’s most symbolic trees. Widespread loss of ash will undoubtedly impact Irish wildlife. Birds, small mammals, bats and many invertebrates rely on ash trees for food and shelter. What is Chalara Ash Dieback disease? 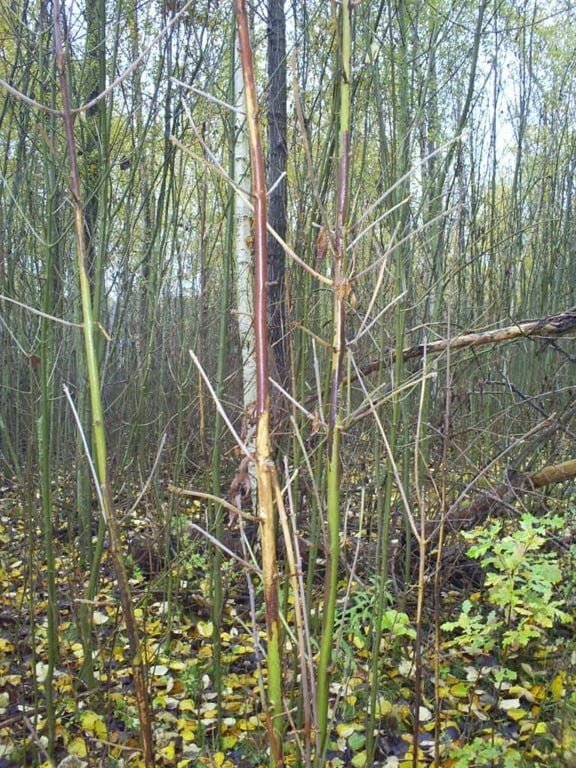 Chalara Ash Dieback is a disease caused by the fungus Chalara fraxinea that attacks and kills ash trees (Fraxinus spp.). It was first seen in Poland in 1992 and has since spread through Europe causing widespread damage. The disease arrived in Denmark in 2002, and by 2010 an estimated 60-90% of the country’s ash trees were affected. This UK video explains a little more about Ash Dieback, what it may mean for the composition woodland in the future, and what to look for.